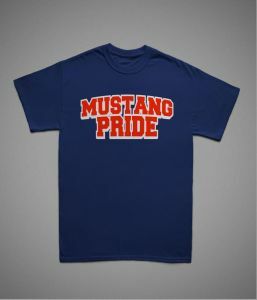 MUSTANG PIRDE SHIRT 2XL-3XL Show your Mustang Pride! 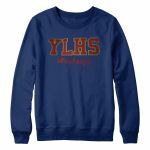 Perfect for Red, White OR Blue out spirit days! Navy blue is NEW this year!